NCC i.e. 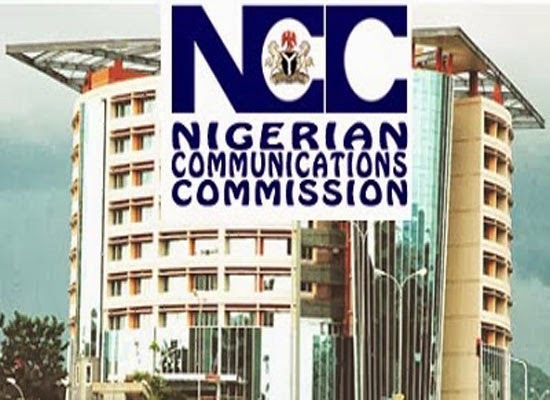 Nigerian Communication Commission has recently made sure that it would consistently pressurize telecom companies or operators within the country to deliver optimum level of services to clients and customers. Few days ago, Eugene Jumah, Executive Vice Chairperson of NCC, one of the biggest contributors of telecommunication sector in Nigeria has given assurance via message into the NCC Consumer Outreach Program hosted at Ahmadu Bello University located at Kaduna State. 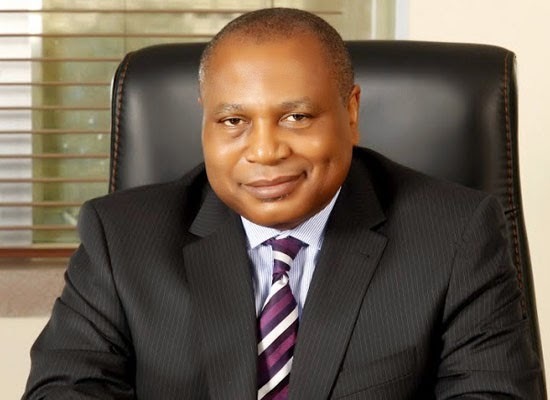 Mr. Jumah, along with Femi Atoyebi, the Consumer Affairs Officer and the Deputy Director have expressed that the commission would never issue permit to any telecom firm or service provider for unapproved increment in tariff plans and poor levels of services. Eugene Jumah has allayed fears related to the application of mobile or cellular phones incorporating adverse effects on health of users. In fact, he expressed in front of the public that the claim does not incorporate any kind of scientific basis. Instead, he believed that every telecommunication mast has incorporated recommended heights, in to which commission always assured for strict compliance in the attempt to prevent every type of harmful radiation from getting down into animals and human beings around. Jumah further expressed that he and his other officers launched consumer outreach program with the intention to bring telecom service providers together to fulfill different types of challenges faced by subscribers of the country. 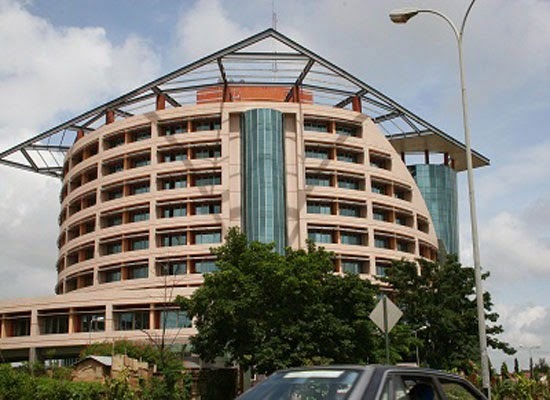 In other words, the entire program intended to provide outstanding voice solutions to telecom subscribers and resolve their grievances associated with the entire communication process. According to the statement delivered by Mr. Eugene about the new program, “It is an avenue to rub minds on issues developing within the telecom industries. We give opportunity to the customers to have a voice to ask many questions, and it is a forum for the commission to also make inquiries and if possible make suggestions on how to move the industry forward.” Read more from here.